Several measurements in the environment must be carried out by industrials depending on their (French) local authority orders (air, water, ground, plants, etc.). 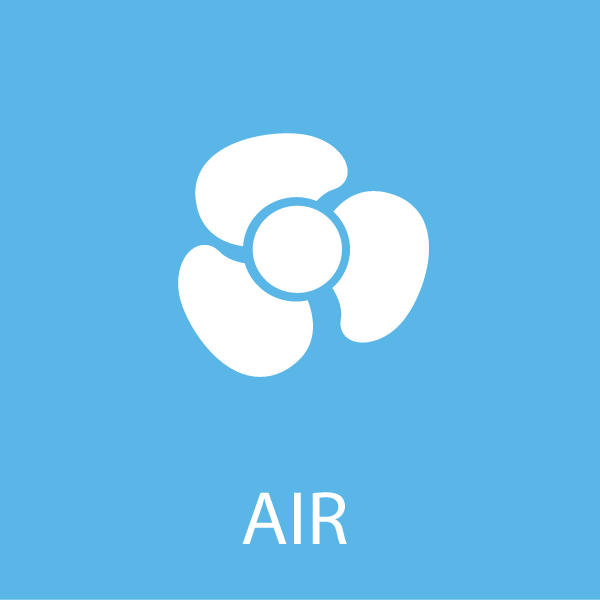 Air measurements are often recommended near industrial estates and in areas where there is odour pollution. 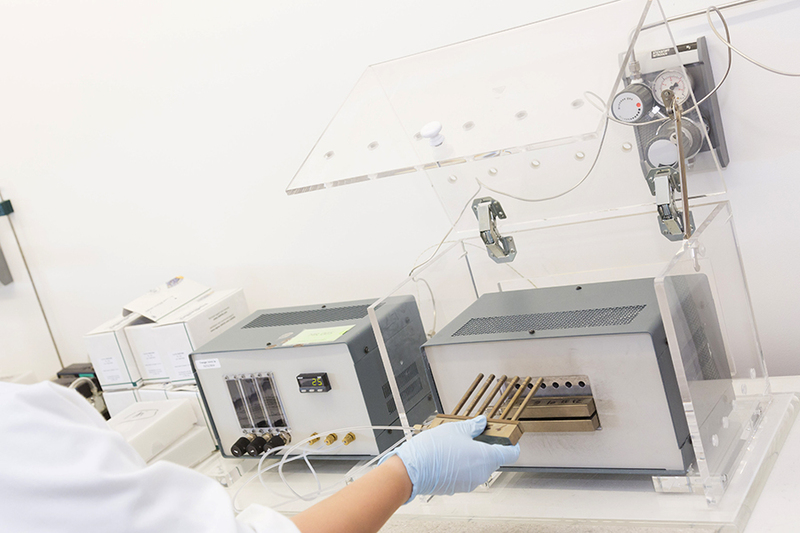 the identification of the compounds present in your sample without a predefined list (screening). We also propose screening using a Radiello® 145 analysed by thermal desorption coupled to mass spectrometry to make it possible to search for traces of pollutants in your samples. 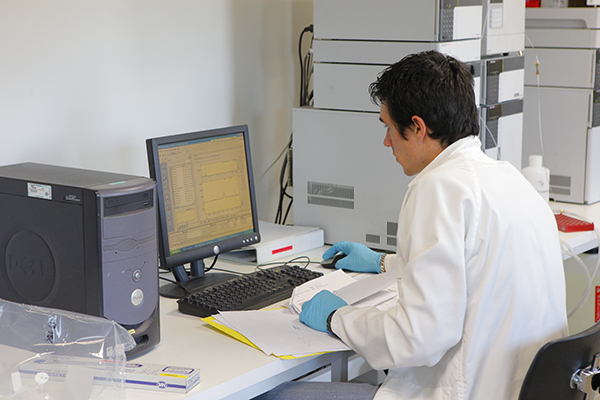 Thanks to its experience, QUAD-LAB can advise you on the most suitable sample-taking equipment and its exposure conditions. 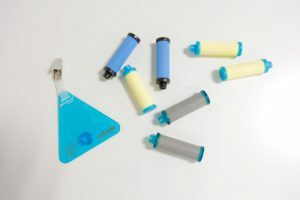 The Quad-Lab laboratory is a chemical analysis laboratory, specializing in the analysis of air quality, biogas and gas matrices and in the analysis of e-liquids.